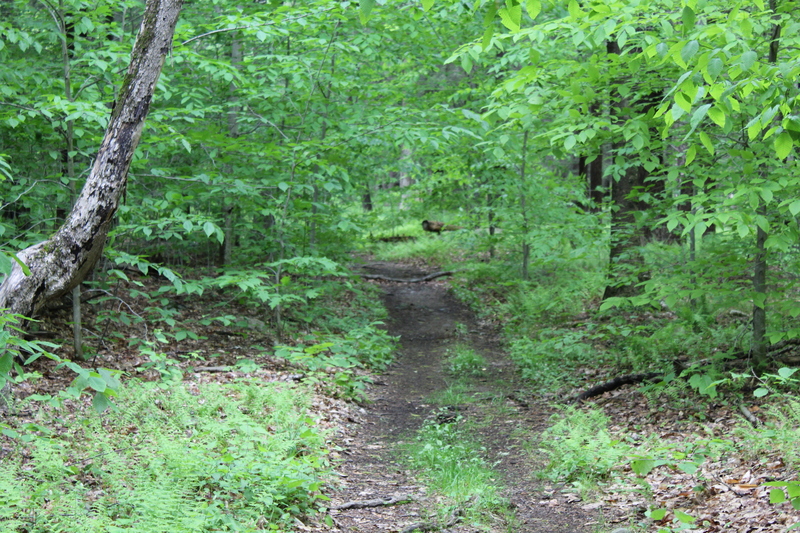 The Zen Hiker | Hiking in the Hudson Valley of New York. Reviews of hikes, gear, music and everything to do with hiking. The photography and rhyming poetry are extra!